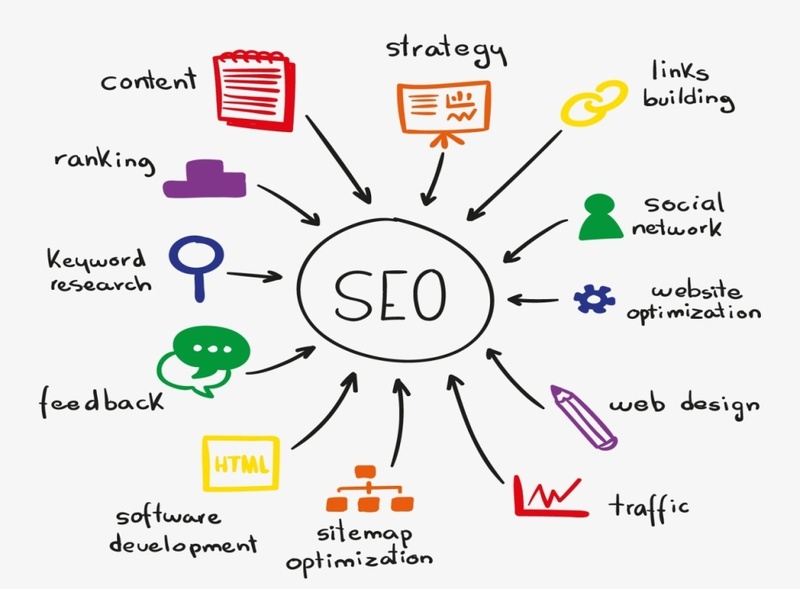 Home » Blog » Why Should Business Invest in SEO? Why Should Business Invest in SEO? Billions of searches are performed online every day, ever wondered where does your business stand? If your business doesn’t rank on the top, you are missing the potential opportunities for your business; as your customers are likely to search for your business on Google and other search engines. Thus, ranking for the keywords relevant to your business at the top of the search results can bring your business pages a lot more traffic. Google reports suggest that 4 out of 5 businesses use search to find information about local businesses. SEO can help your business understand what are the keywords that have great conversion rates for your business rank, and help you stay ahead of your competitors. Search engines keep changing their search algorithm, and these changes in trend needs to be followed to keep your search rankings high. SEO can help virtually any business get more visibility and traffic, irrespective of industry; your business is operating in. Every element of your SEO can be measured and promises a delivery of a measurable ROI. Adapting to this trend is no longer an option for business; it has become essential. SEO is about search engines and keywords play an important role, but the search engine optimization is not just limited to keywords, it expands well beyond it. A good SEO strategy will connect with social media, content and brand. A well connected strategy will always keep your brand higher on online searches. SEO allows you to target people who are actively looking for your product or service. Appearing in searches can help your business target the right audience, further leading to purchases. Advertising is expensive. In comparison, SEO is far more cost effective as it targets the audience and drives steady traffic. SEO helps to increase brand awareness and establish credibility with your audience, giving your business a better return on investment. As the trend shows that there has been increase in usage of mobile and this has made search easier for consumers, they can search anything from anywhere. So if your website isn’t mobile friendly it will not rank higher in the search results. Thus, it becomes important to follow the best practices to stay relevant. One of the core aspects of SEO is focusing on user experience. This means making your site easy to navigate and optimising the content, which will definitely show better results. Good SEO means more targeted visitors to your website, which will lead to better conversions, followed by sales. The higher you can rank on search engines, the greater your brand visibility and therefore brand awareness. If your business is not already investing in SEO, then you risk losing the potential to your competitors. The reasons as outlined above demonstrate the need for SEO in your business as it means gaining a competitive advantage online. Always remember SEO is constantly evolving and is not a one time activity, it takes time but will surely show results. We, at MCTA, can help you get started, we provide the best SEO Courses in Navi Mumbai enabling you to understand best techniques used in search optimisation. We also offer advanced digital marketing courses which covers all aspects of digital marketing, enabling you to create your own brand online. If you’re interested in investing in SEO or want the best Digital Marketing Training Institute – MCTA, to provide some recommendations on how you can improve your SEO activity, please check out our SEO and digital marketing courses at MCTA or call us on 9821899890 for more details.